Employee productivity is important to any business. After all, when teams are able to make substantial gains and improvements in a short amount of time, it can have a huge impact on the bottom-line. The more efficient your employees are, the more successful you’ll be as a business. 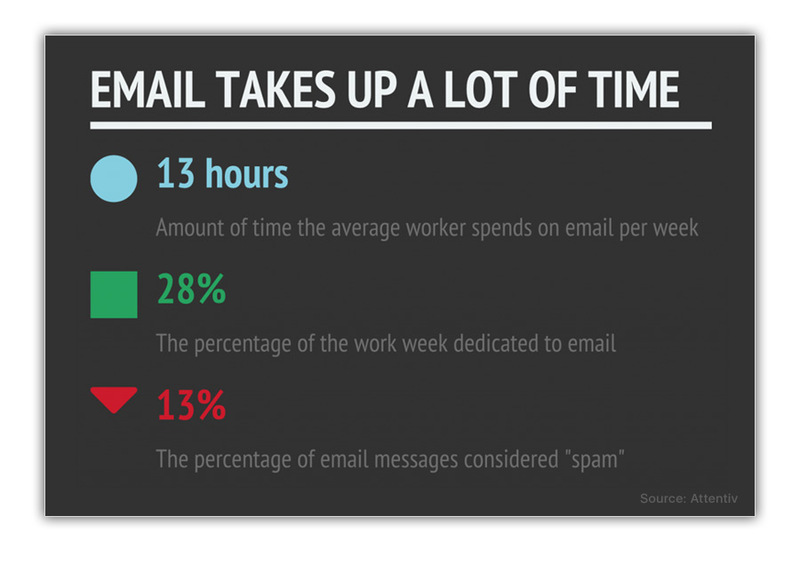 Most agree that employee productivity is important, but there’s a lot of misinformation about it. There are countless leaders doling out advice on productivity. Sometimes, this advice is good. Other times, it’s not backed in reality. In order to assess employee productivity at your company, as well as develop effective programs for improvements, you need real research. 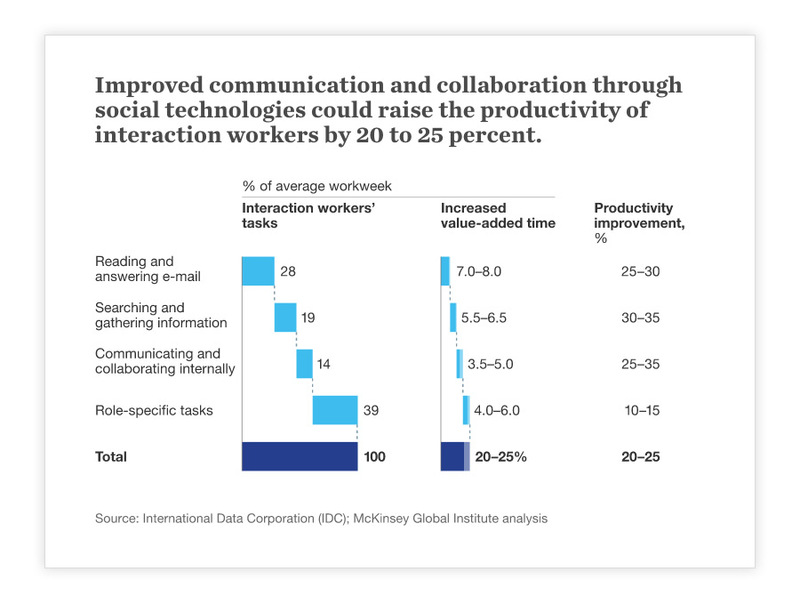 That’s why we’ve compiled a comprehensive list of employee productivity statistics that also explain why the increasing emphasis on Employee Communications Management tools is so important. Vodafone engages and inspires employees with their employee advocacy program. The External Communications team at Vodafone UK needed a solution that would allow them to provide employees with a single destination where they could access and share company news and content. In 18 months, their program has expanded to almost 2,000 employees, who have shared over 50,000 pieces of content, driving over 30,000,000 impressions for the company. Humana motivates employees to share their own healthy lifestyle stories. Humana wants people, including employees, to be healthier and to live a lifestyle focused on well-being. By focusing on content which is centered on health and well-being and industry-related stories, they have empowered employees to establish themselves as influencers and thought leaders within the healthcare industry. One of the world’s largest digital industrial companies, with hundreds of thousands of employees in multiple sectors, found it near impossible to keep their global workforce connected, engaged and aligned. Dynamic Signal provided the company with the APIs and backend infrastructure the company needed to build its own custom mobile intranet. Through Dynamic Signal’s consolidated platform, every employee can access relevant information, regardless of where they are. This enables a top-down approach to communication where executives and department leads can communicate important information to employees. Companies want productive employees so many are finding ways to increase output from their workforce. These numbers show that engaged employees are more productive and more likely to become advocates for your brand. By improving engagement, productivity, and company communications you will strengthen your brand, better align your workforce to the company’s mission and values, and drive customer loyalty and impact on the bottom line. Learn more about Employee Communications Management here.